Modern river management and training practices seem to fail all too often in the light of frequent floods, siltation, erosion, nutrient overload and impaired water quality. There are a lot of reasons to reconsider our approach and take a much broader view of management, including human ecology, farming methods, river dynamics and social factors. 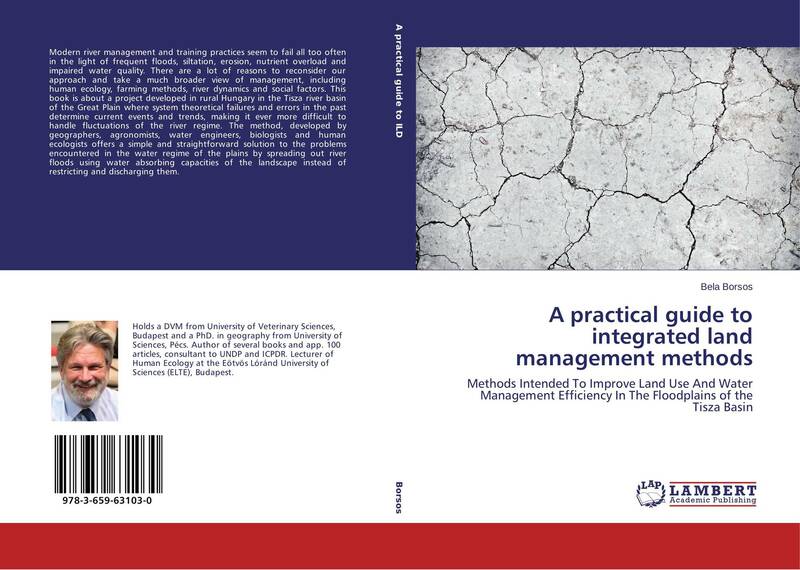 This book is about a project developed in rural Hungary in the Tisza river basin of the Great Plain where system theoretical failures and errors in the past determine current events and trends, making it ever more difficult to handle fluctuations of the river regime. The method, developed by geographers, agronomists, water engineers, biologists and human ecologists offers a simple and straightforward solution to the problems encountered in the water regime of the plains by spreading out river floods using water absorbing capacities of the landscape instead of restricting and discharging them.